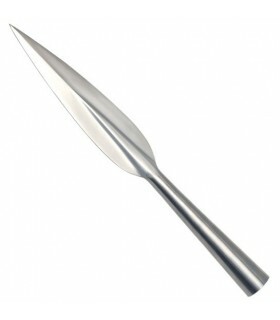 Spear tips There are 19 products. 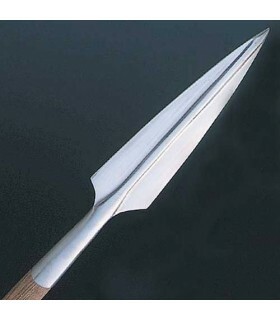 English spear tip of the VI-VII centuries used by Vikings and Celts. Made of steel. 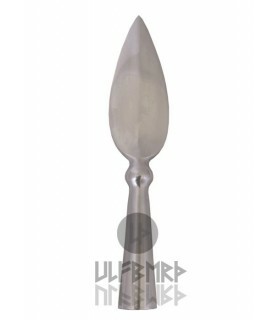 Punta lance medieval, 22 cms. 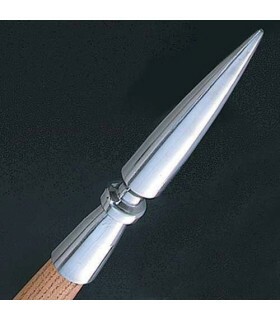 Medieval spear tip 22 cms. It corresponds to the late Middle Ages. 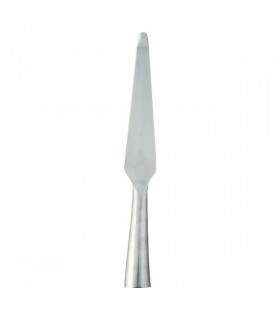 Made of forged carbon steel. 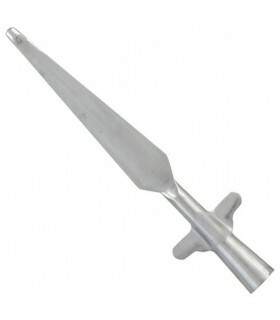 Hand-forged, functional spearhead to fit a handle of approximately 30mm. 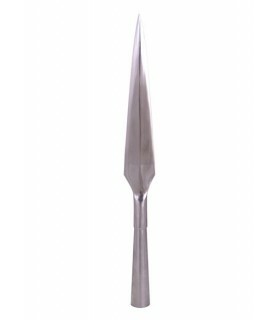 Punta lance medieval, 28.5 cms. 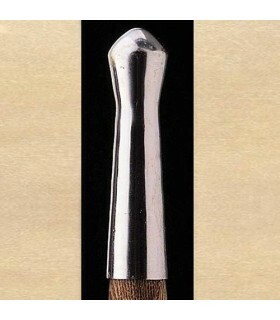 Spearhead of 28.5 cms. long. It is up to the early Middle Ages. 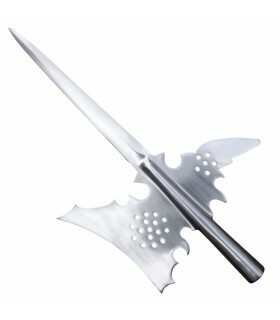 Made of forged carbon steel. 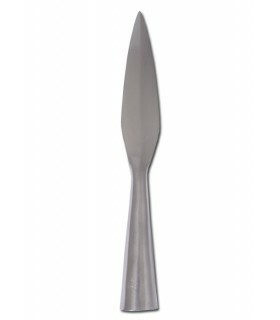 Punta launches European functional, 41 cms. 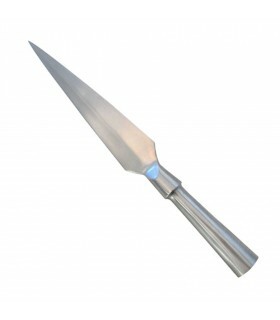 Functional European spearhead with tempered steel blade to fit a rounded handle of 3 cms. approximately. 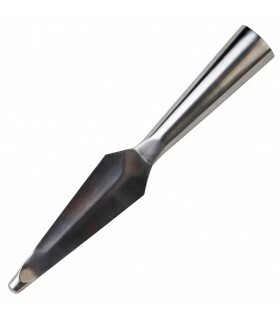 Manufactured by Windlass Steelcrafts®. 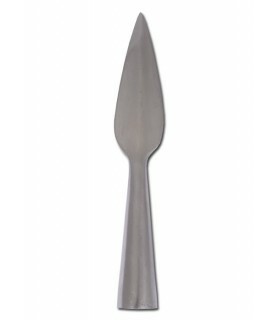 German spearhead forged by hand in carbon steel. 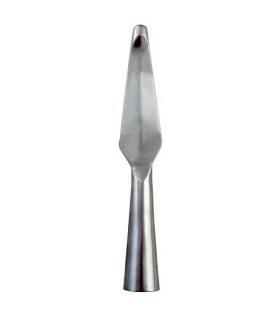 The thickness of the nozzle is 30 mm. 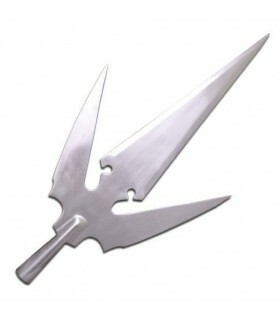 Lancer spear that is characterized by its 3-blade design. 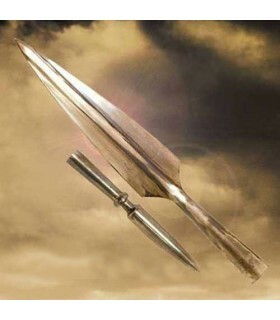 This type of spears became very popular in the infantry between the sixteenth and eighteenth centuries. The thickness of the sheets is 5 mm. 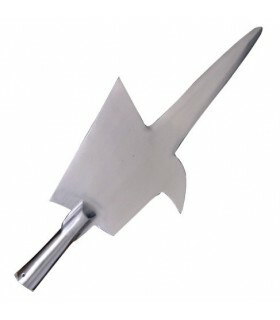 Spearhead with functional wings forged by hand. 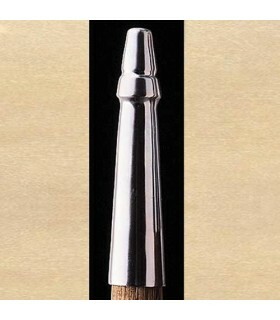 The tip is rounded to avoid combat damage. 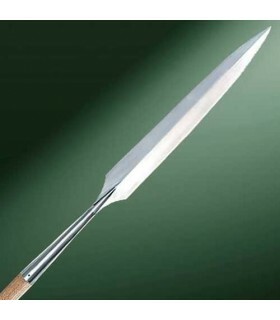 It can be adjusted to a handle of approximately 30 mm.